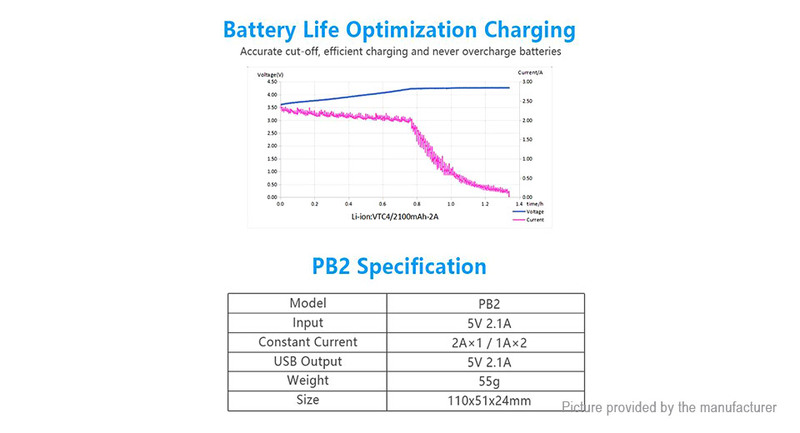 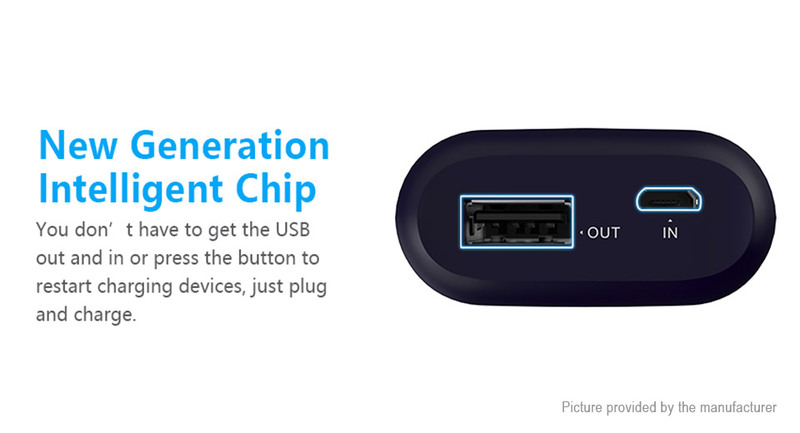 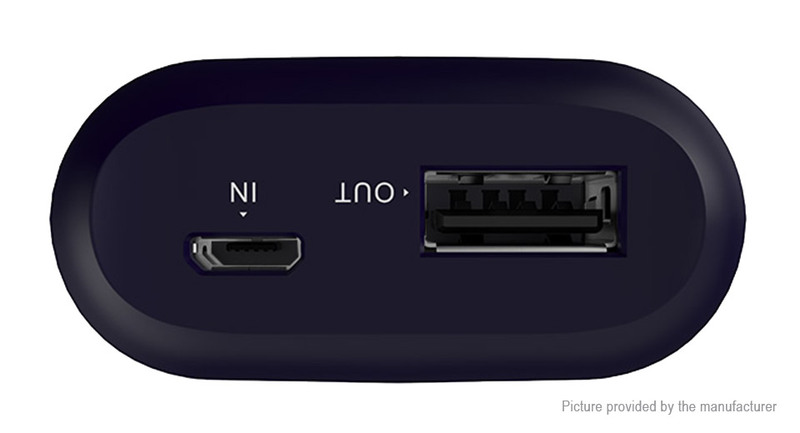 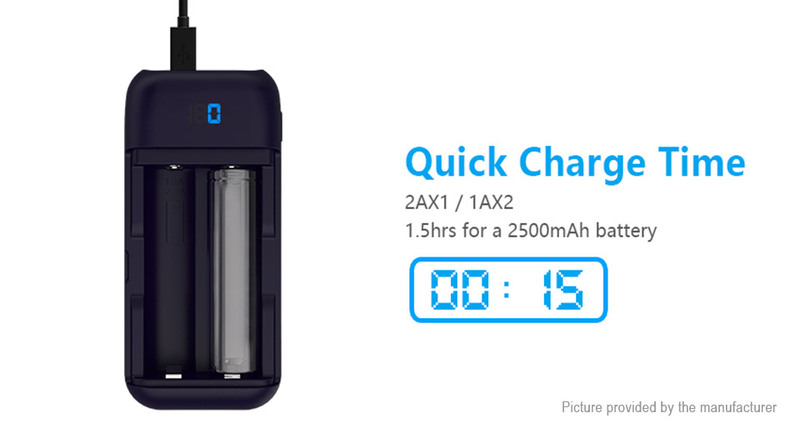 Max 2.1A USB output, fully charge i.phone 7 Plus in 2hrs. 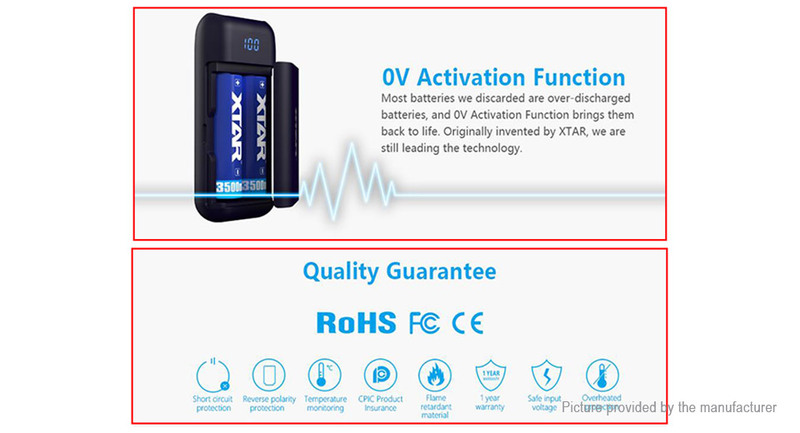 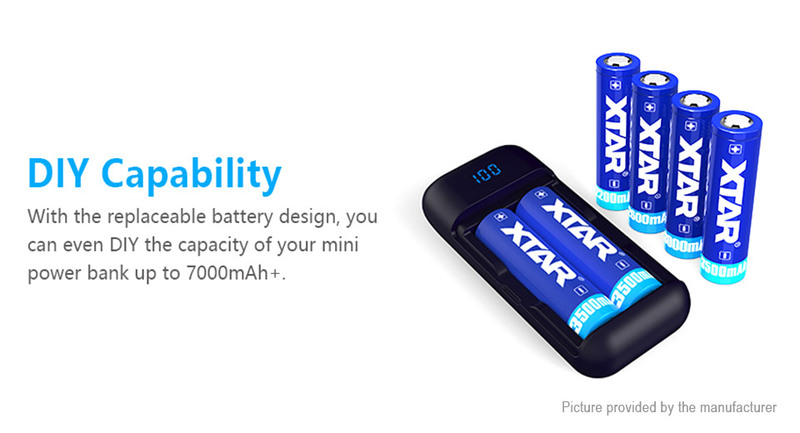 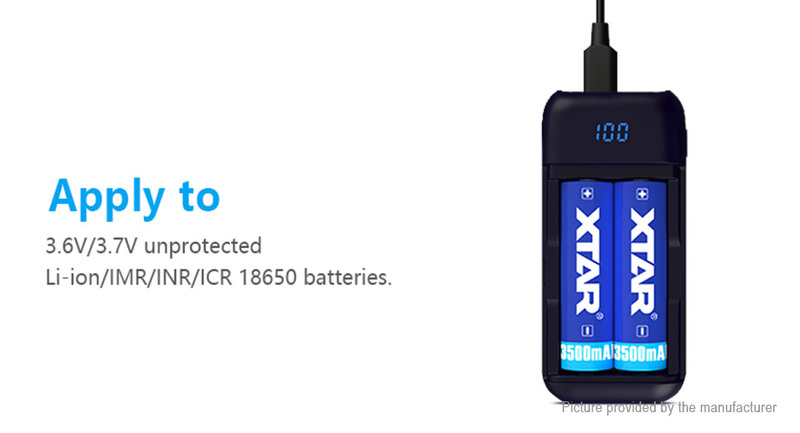 Max real 2Ax1/1Ax2 charge current, fully charge 1*2500mAh 18650 in 1.5hrs or 2*2500mAh 18650 in 3hrs. 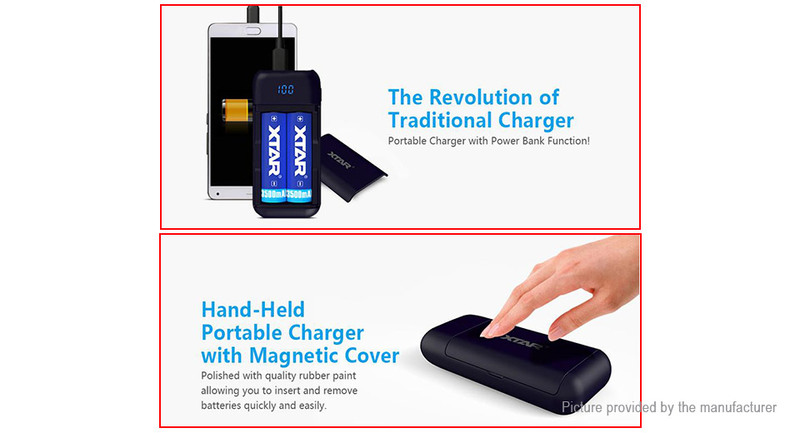 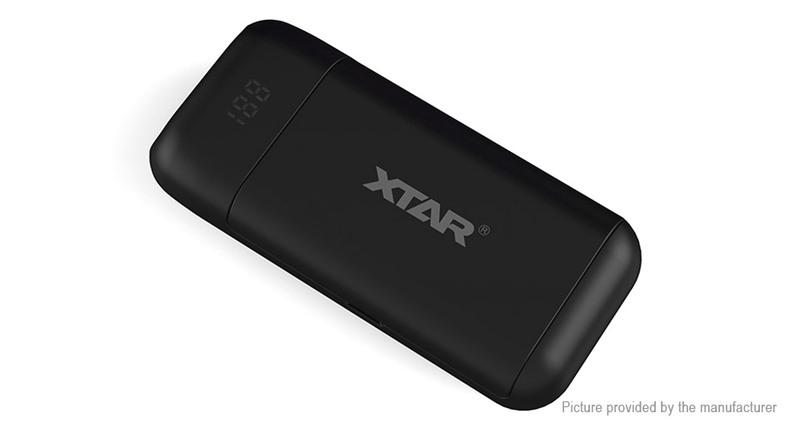 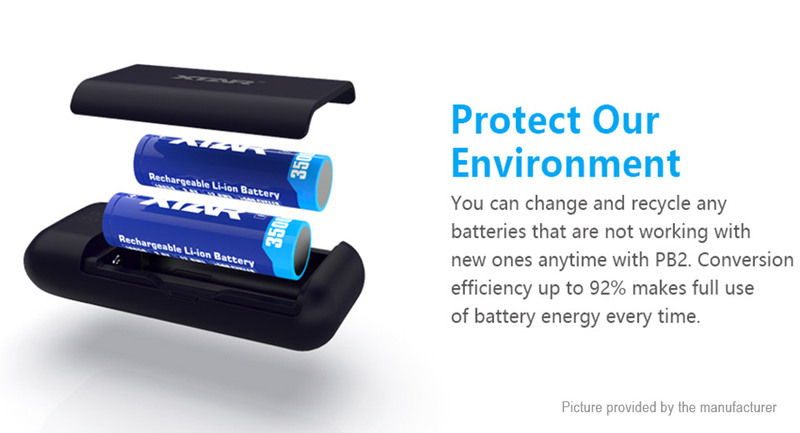 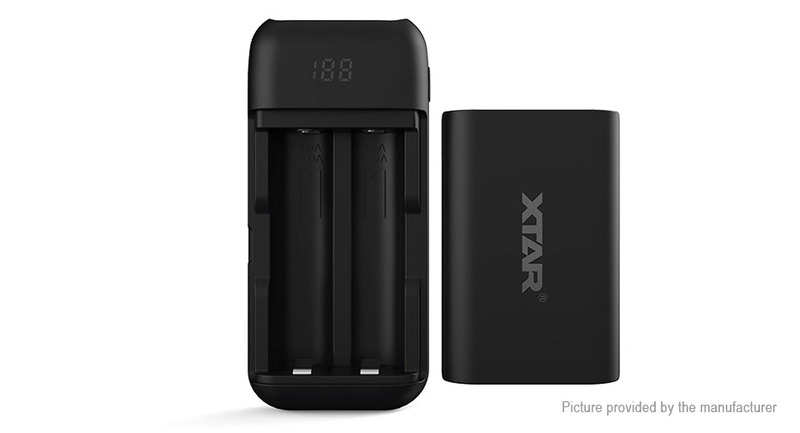 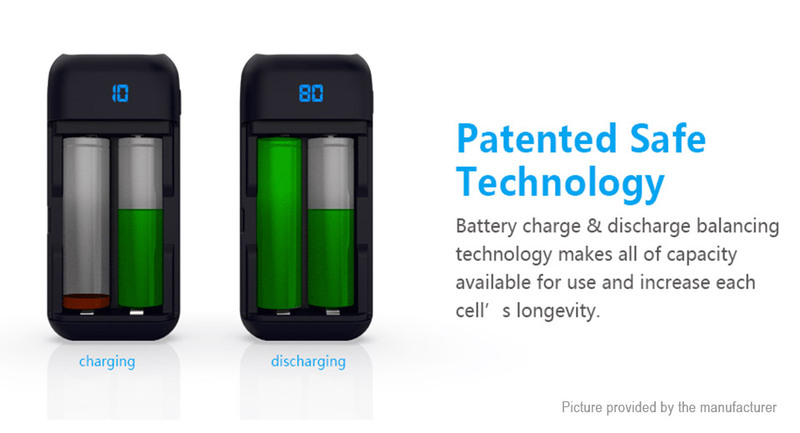 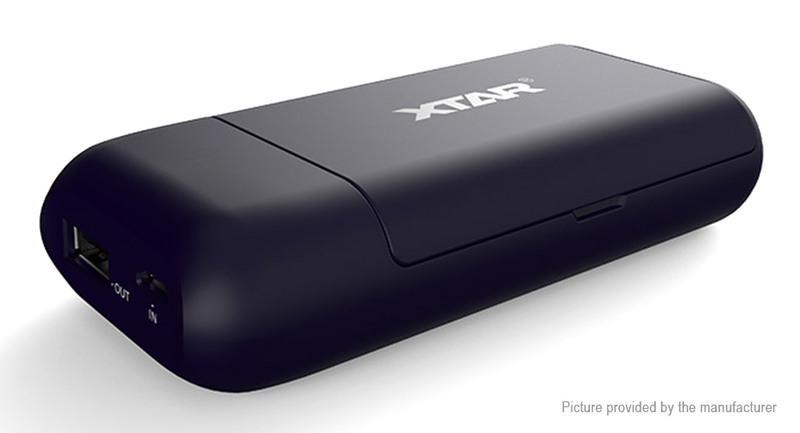 A great power bank / battery charger on the move.